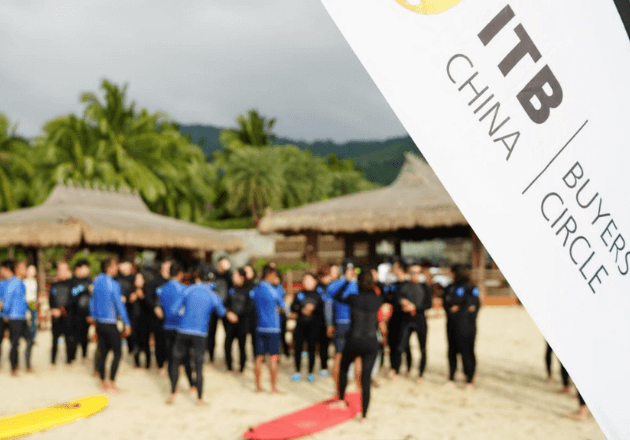 ITB China is ITB’s new three-day B2B travel exhibition exclusively focused on the Chinese Travel Market. 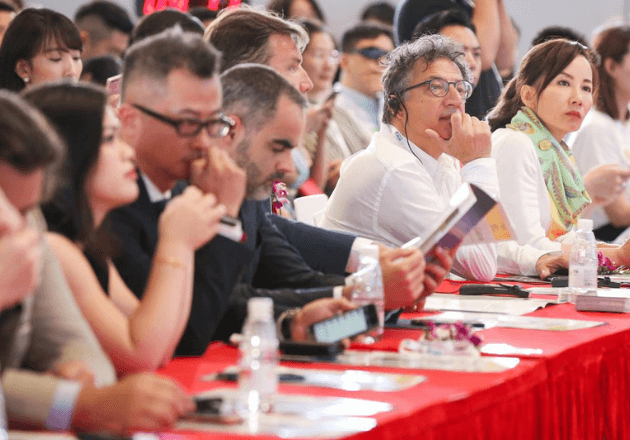 At ITB China in Shanghai, we bring together more than 850 top and hand selected buyers from Greater China with industry professional from all over the world. We provide various networking events and a unique state of the art matchmaking system in order to enhance networking and to maximize business opportunities at our travel expo. Coinciding with our travel fair, the ITB China tourism conference will take place enabling unprecedented knowledge transfer throughout the tourism exhibition. 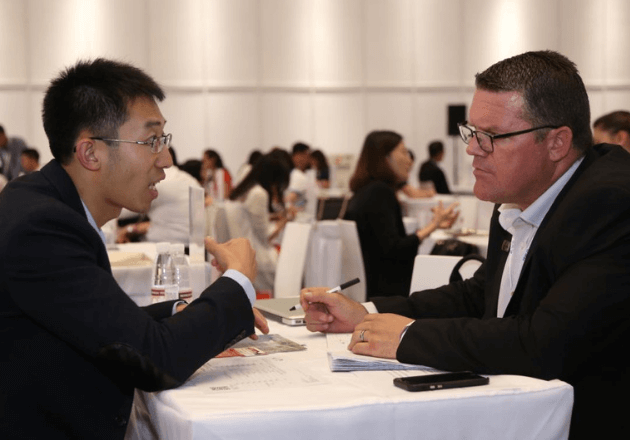 Become part of ITB China 2019 and connect with the leading travel market professionals. Network and meet with potential business partners in an electric and most productive atmosphere specifically designed to conduct business. One of the most important travel exhibitions of the year enables you to be right in the middle of the business travel news when they break. See the Chinese travel market trends of the coming years and engage in shaping the future of the Chinese tourism market.